Why should I use all natural handmade soap? Handmade soap is gentle on your skin and simply good for it! Glycerin is a natural by product of the soap making process. Glycerin helps the skin attract and retain moisture. From the first time you use our handmade soap and you will immediately feel the difference from the soap you get at your local grocery store. Mass produced soap has all of the glycerin removed and leaves your skin dry. Moisturizing qualities combined with the benefits of essential oils make the perfect solution for everyday skin care. Does STEM Handmade soap contain lye? No! There is no lye in our soaps. Soap cannot be made without using Lye ( sodium hydroxide). During the soap making process, called saponification, the lye acts as a reagent to transform the oils into soap and glycerin. Once saponification is complete, all that is left is soap and glycerin. No lye! 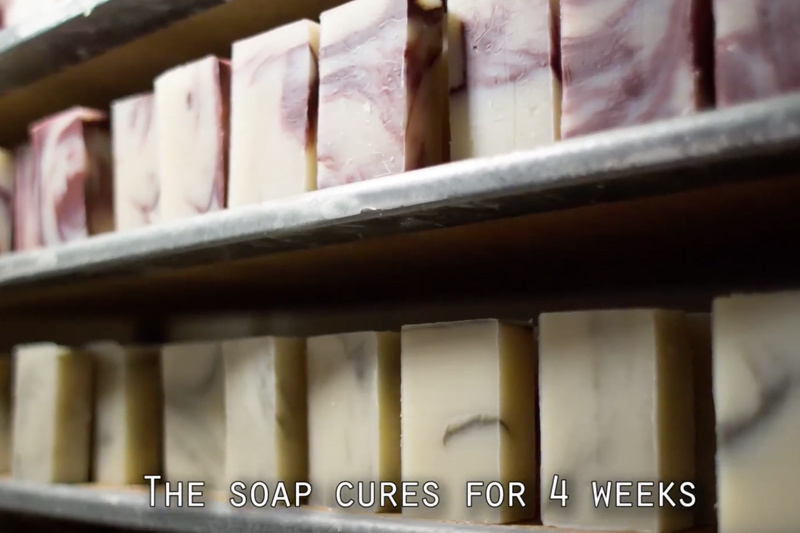 Once all the ingredients are combined, it takes about 4 weeks for the soap to cure ensuring no lye remains. Our soap is not sold until it has cured for at least 4 weeks.